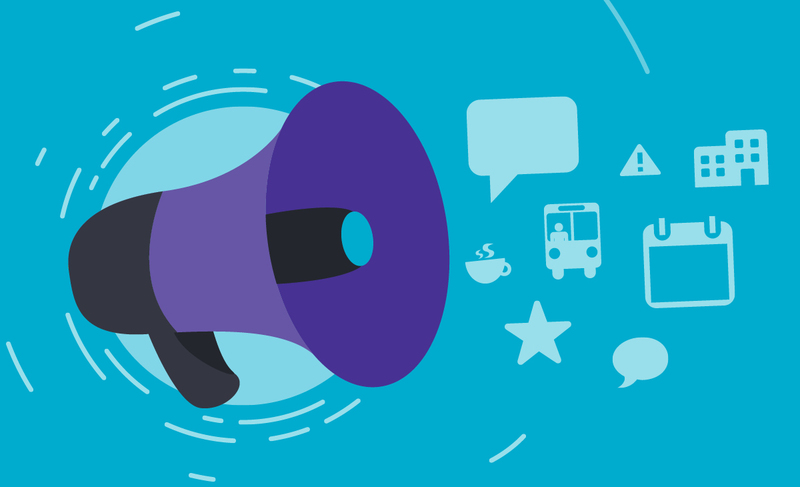 A key strength of event technology is the ability to communicate instantly with your attendees. However, with so much to deal with on event day, communication can often fall behind more pressing matters. By planning and scheduling your communications ahead of time you’ll be able to concentrate on running the event with the peace of mind that important information in being relayed to delegates when they need it. Here is our guide to streamlining your event communications. Now you have your list, it’s time to decide what the best channel is for that message. 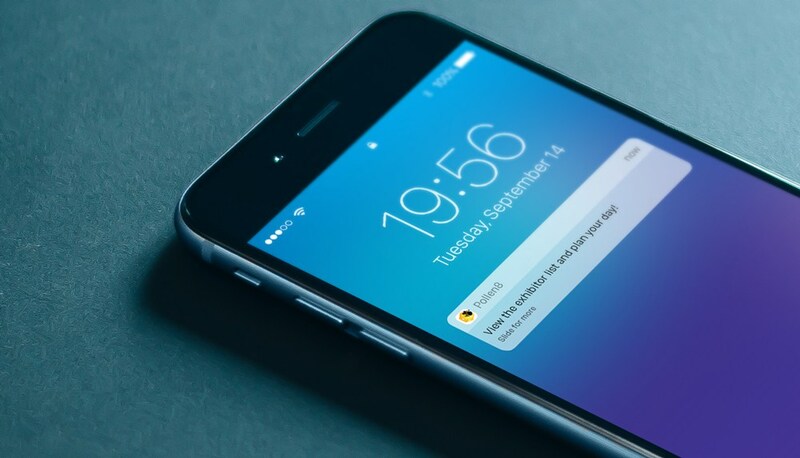 Send instant notifications via the Event App, they can be used to direct users to further information or simply act as an announcement or reminder. Tie your Push Notifications in with your social media communications plan. Messages/statuses posted to social media profiles can be replicated via Push Notifications… and if you are utilising the Attendee Connect element, the same can be done via the Activity Feed. Offers further exposure to your key messages and broadens your potential audience. These in-app messages appear as users navigate the app, a great way to give information where it’s needed. 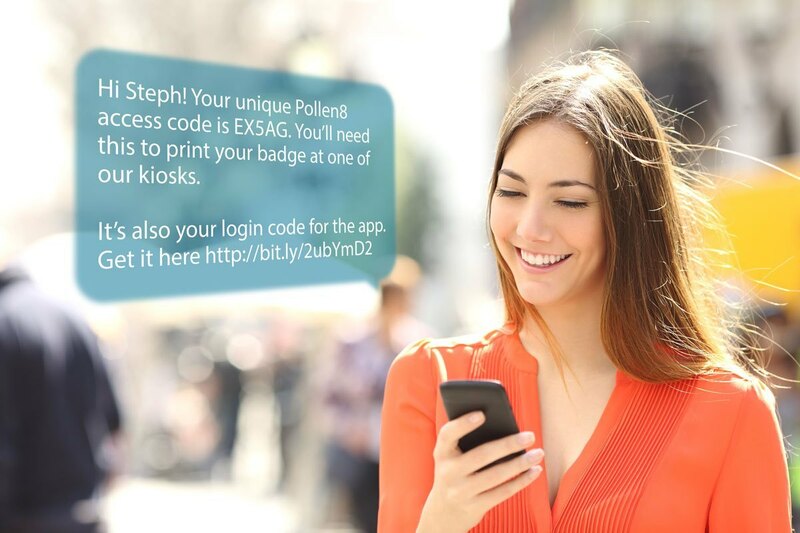 Send an SMS to attendees with their app login or ticket link for quick on-site check-in. It’s best to send these shortly before the event, if received too early it’s likely users will forget where the message is and not have it ready for when needed. We’ve added a handy template below to help plan and automate your communications.